All Week Plumbing is an authorized dealer of the world famous General Electric brand of water heaters. If you’re having trouble with your boiler; it suddenly broke down, makes unusual noises or just doesn’t provide hot water anymore, you should make sure to find a contractor who is experienced in these brands of models. You should look for someone who is certified and insured in dealing with such problems. All Week Plumbing is specialized in all types of water heater repairs NJ, especially when you need someone to deal with models of General Electric. When you need a water heater service NJ in your area, contact the best ones in the business – All Week Plumbing. Our team at All Week Plumbing has over two decades of experience in dealing with all kinds of troubles and difficulties when it comes to water heaters. 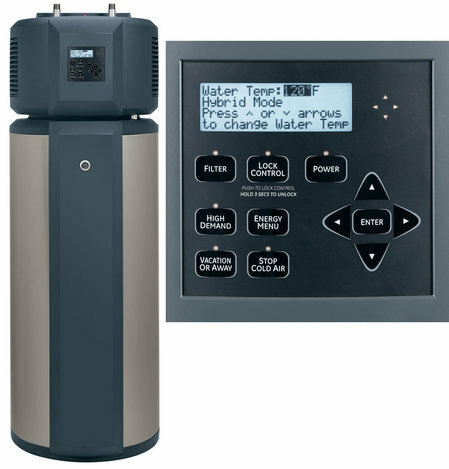 As official authorized dealers of General Electric, our stock also includes their top quality hybrid water heaters. And they are among the best models of water heaters on the market. Other services provided by our team at All Week Heating include; water heaters installations NJ, water heater replacement NJ , scheduled maintenance in order to ensure your boiler is working at its full potential. Maintenance is often underestimated but is crucial in prolonging the lifespan of your water heater. Proper maintenance will ensure your boiler is not wasting unnecessary energy; working at only 60-70% of its capabilities but still consuming the same amount of energy as when you first bought it. 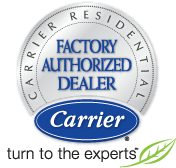 Our water heater service NJ is available on a daily basis, every day of the week. Even if you only have time on weekends, we work all week long in order to ensure maximum customer satisfaction.